When an employee relations issue arises, you need to make sure you have documented the right information in the right way. Follow these 10 Steps for documentation best practices to ensure your documentation is complete. 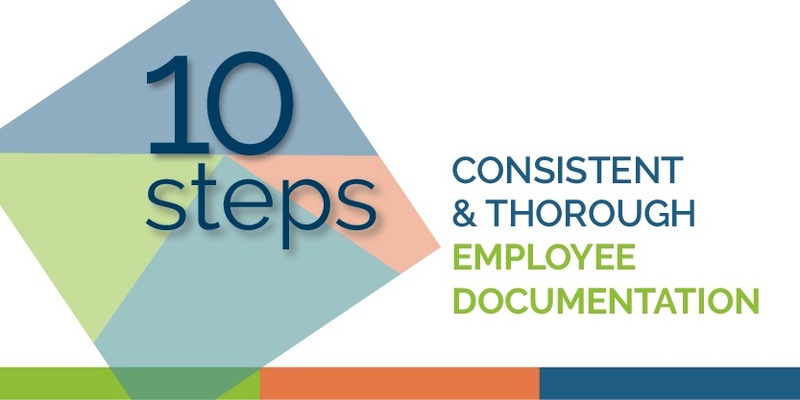 Download 10 Steps for Consistent & Thorough Documentation today!